Here are photos of my newest Garden Project. I “went green” by changing my pool area into a lovely Japanese style garden. 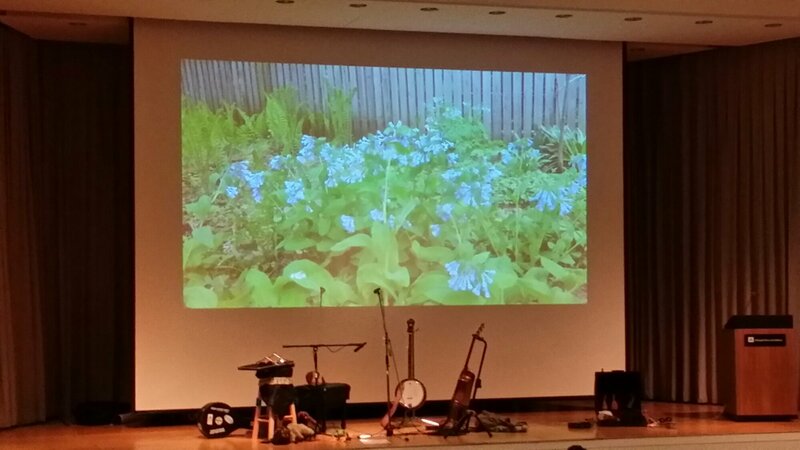 I would love to share my music and Nature garden with your organization. In a very entertaining format I can enhance your meeting or luncheon/dinner, party for a very Affordable price. water features and many indigenous plants can incorporated into your home garden’s to provide food and shelter for song birds.It comes with music, songs, guitar, harmonica, humor, Q and A and great photos of local plants and butterflies and Dragon flies. i enjoyed a visit to your garden several years ago, but you have done so much since then. Beautiful!!! The music is a great enhancement and inspiring!